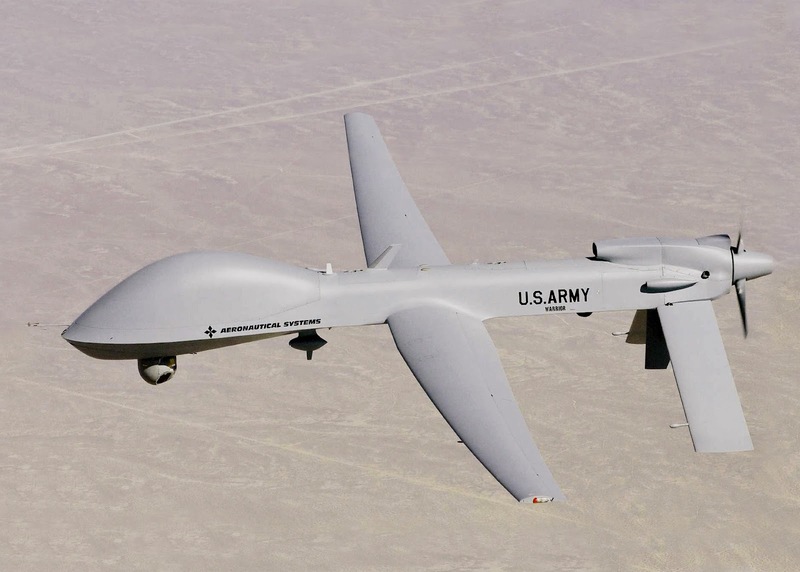 The US military has deployed two MQ-1 Predator surveillance drones and 70 airmen to Latvia for a two-week training mission aimed at reassuring European allies wary of Russia. The mission, which began Friday and is due to end on September 15, comes as the United States increases military exercises and training in Eastern Europe after Russia's annexation of Crimea and repeated clashes in Ukraine between nationalists and pro-Russian separatists. Four F-22 stealth tactical fighter aircraft have been deployed to Germany, and were used in a training exercise Monday with Polish F-16 fighter planes.